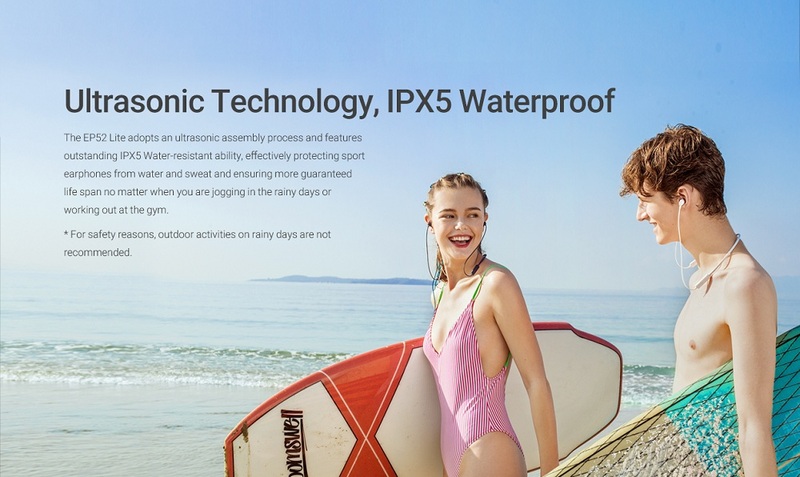 Renowned Chinese consumer product manufacturer, Meizu has launched the MEIZU EP52 Lite earphone that comes with Bluetooth connectivity. 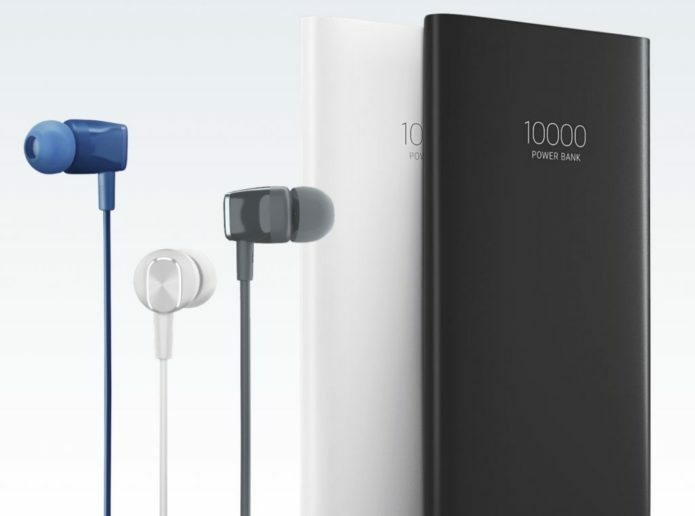 All the features that a listener looks for in an earphone, are provided in this set by Meizu. A great care has been taken to personalize the user experience with features like lightweight, easy to carry anywhere, stylish and many more. Meizu has been taking care of each feature that can comfort a user and not letting any user feel it as a burden or waste of money. Music lovers who rely on a low budget yet look to enjoy music with the best quality must have their eye on this piece. One of the most loved features of this earpiece is its design. It has been designed by experts to look more sporty, yet elegant. When you wear the piece, it will be a feeling like it is clubbed within your skin. For attractive looks, thermoplastic has been used as its material. For sure, this is the best choice to buy if you want to avoid any bulkiness on your weight, at the same line enjoying your music and sports combination. It is offered in multiple colors, which can be a different choice, especially if you’re a girl. All colors look stylish and match up to your skin, looking great on you. The Earphone has the Mic and three physical buttons on it. By the use of the buttons, you can answer the call and change the song, adjust the volume as well. This quality makes EP52 earphones, very different from others. Each side of earphone weights just equivalent to 2 A4 sheets that are nearly 2.3 gm. It is too lightweight. Including all parts, it makes up a total weight of only 16 gm. obviously, no one should mind 16 gm on their skin while carrying a workout of playing a sport. It has a flexible wire with fits smoothly on your neck and goes along with your movements without causing any irritation. Along with flexible wire, Meizu has taken care to give it a magnetic touch. The most primary requirement of any music device, especially earphones, is its audio quality. Having a headphone sensitivity of 106 dB, it not only gives you great music but also takes care of your ears by ensuring no harsh sound. Also, it delivers HD quality audio due to its Biological Fiber Diaphragm, which is a most important feature of earphones. 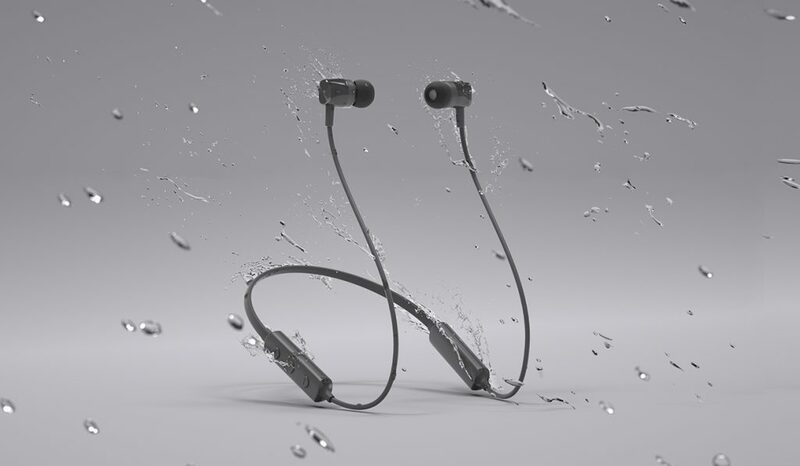 Water Resistant :– Be it the sweat in outdoors in drenching in the rain, it still serves your purpose of listening to your favorite music. However, it is recommended to try protecting it from water as much as possible, as any electronic device has its limit to water resistance. Mic :– Just like every other earphone, this also contains a mic, which will let the listener on the other end properly hear and understand you without much surround sound. Also, it is provided with volume buttons which are handy in customizing your calling and music experience based on the surrounding. 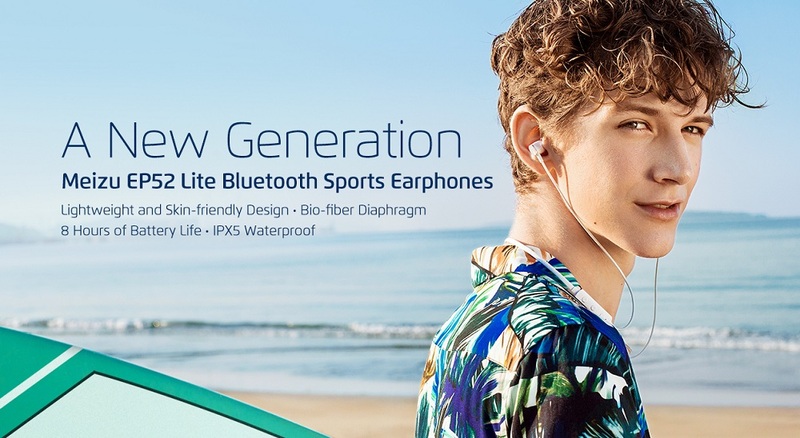 Connectivity :- Unlike the most earphones in the budget frame, which have only 3.5 mm jack to connect to your smartphone, this piece comes with Bluetooth connectivity. Just put it on your neck, play the music and move to your musical world. That’s too quick and easy. Till the time, you are in the range of 10 m to this device, you get to listen to uninterrupted music. These earpieces come with a higher battery capacity with which you can go continuous listening to your favorite music without any hassle and interruption. It has a battery capacity of 100 mAh, which gets quickly fully charged in just 1.5 hours, and provides you with 8 long hours of music without any worries. Also, its standby time is 200 hours, which is a much better trait at this competitive rate. To charge the earphone you need a micro USB cable which comes with the box. Although, it does not fulfill the expectation that big shots like Sennheiser, Sony or Bose can do, but it still makes you go crazy with its features, that too fitting in a low budget frame. It offers you all the features that you would want to have during running, resting, working or any other task. The best part of these earphones is that you won’t realize that something is on you and letting the music flow in your mind. 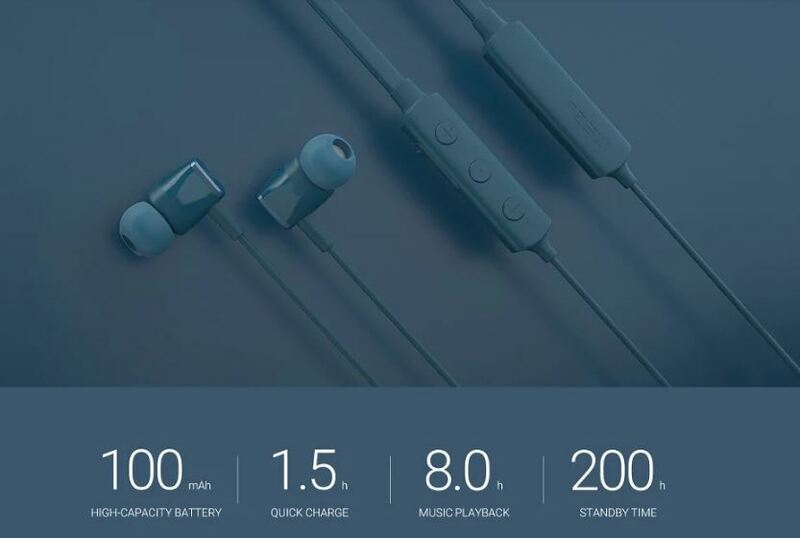 The Meizu earphone available at Presale Price of $25.99 on Gearbest site. On this price tag, Meizu is offering the best quality product for sure.